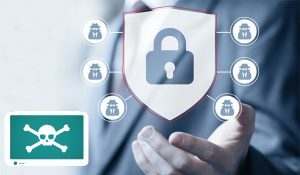 What are the most common website security threats and how can you prevent them? 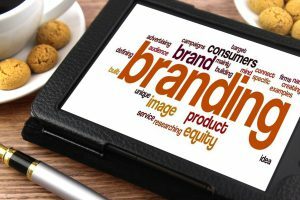 What is Branding, and how to use Digital Marketing to improve Branding?  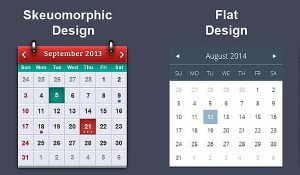 Skeuomorphic design vs Flat design: which design technique to use, and why?